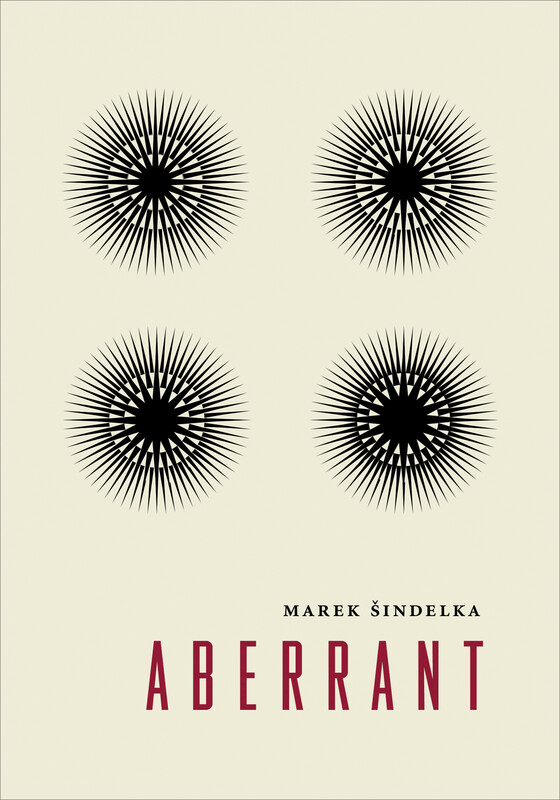 Aberrant is the fantastic debut novel from Marek Šindelka, already the recipient of his country's major literary awards for poetry (Jiří Orten Prize) and prose (Magnesia Litera). A multifaceted work that defies easy classification, a variety of genres and styles are mixed and mashed together to thwart the reader's expectations. The result is a heady concoction of crime story, horror story (inspired by the Japanese tradition of kaidan), ecological revenge fantasy, and Siberian shamanism where nothing is what it seems. What appears to be human is nothing more than a shell occupied by an alien spirit, or demon. What appears to be a built-up district of Prague reveals itself to be a flood plain once the waters of the Vltava rise to inundate it. And what appears to be an unassuming plant is an aggressive parasite that harbors a poisonous substance within or manifests itself as an assassin, a phantom that has no real substance. The blind see and the seeing are blind. Through these devices Šindelka weaves a tale of three childhood friends, the errant paths their lives take, and the world of rare plant smuggling – and the consequences of taking the wrong plant – to show the rickety foundation of illusions on which our relationship to the environment, and to one another, rests. It is a world of aberrations, anomalies, and mistakes.